FrenchEntrée > Guides to Buying your French Property > French Law > What effect will Brexit have on your will in France? 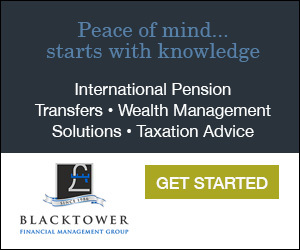 What effect will Brexit have on your will in France? 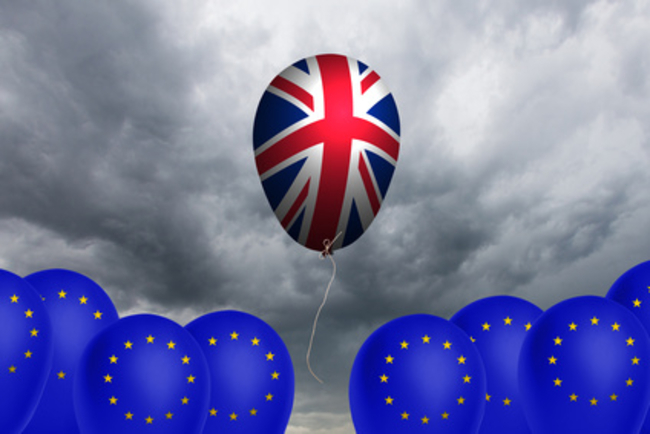 Brexit will have no affect on your will – other than as a timely reminder to sort out your will if you haven’t already done so. Until last year, French “forced inheritance” laws dictated that your French property had to be divided between your spouse and blood relatives. But EU regulation 650/2012, also known as Brussels IV, changed this. Now you can elect either French law or the law of your nationality (NB nationality, not birth, if these are different) to govern your estate. This remains the case even if you apply for, and get, French citizenship – dual citizenship holders can choose which nationality governs their will even if one of these nationalities is French. This choice is available to anyone owning property in France, EU or non-EU. In other words, the crucial point is that France is in the EU; it makes no difference what Britain does. ‘You can have either a French will or a British will or both,’ says Charlotte Macdonald, specialist cross-border solicitor at Stone King LLP. Contrary to popular belief, British wills, in English, have been valid in France since 1967. Also contrary to popular belief, you do not have to lodge your British will with a French notaire, nor do you need to use a French notaire to draft your French will. If you don’t do this, the default position under Brussels IV is that the succession of your estate will be governed by the State of you habitual residence. So, by France if you live there permanently or by the UK if you are a holiday home owner…However be warned that English and Welsh laws state that real property will pass under the laws of the country in which is situated. So unless you take appropriate action (by making an effective nomination in your will) your French holiday home, even if you are habitually resident in England and Wales, will always pass under the French rules. Although this sounds simple, legal documents can be tricky and a misconstruction can cause heartbreak after your death so it is well worth working with a specialist cross-border legal adviser. Moreover, choosing the law of your nationality to govern your French assets does not exempt you from French succession tax, warns Macdonald, and there can be substantial indirect tax consequences of making an election. Another reason to take qualified cross-border advice before making an election. 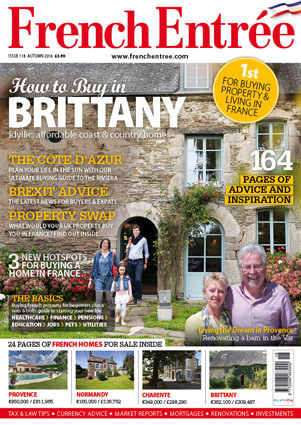 buying a property and living in France including buying tips, practical advice from experts, market trends and a huge selection of properties.